Queens, NY JLL Capital Markets has arranged a $215 million loan to refinance Tower 28, a multifamily tower in the Queensboro Plaza neighborhood of Long Island City. The group worked on behalf of Heatherwood Luxury Rentals to place the loan with Morgan Stanley. Aaron Appel and Jonathan Schwartz, vice chairmen; Matt Collins and Brian Buglione, associates; and Michael Ianno, analyst, led the JLL Capital Markets team handling the debt assignment. 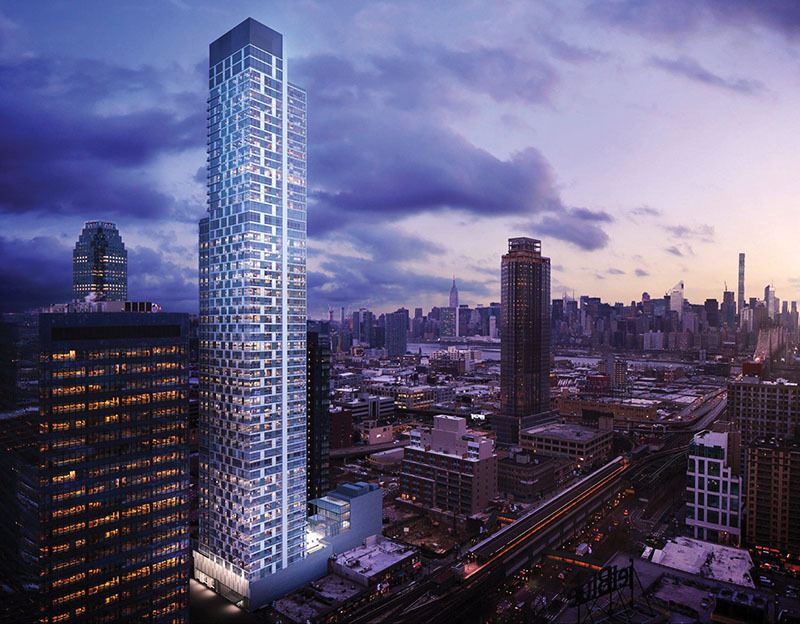 The 58-story Tower 28, located at 42-12 28th St., was designed by Hill West Architects and completed in March 2017. The residential tower contains 450 market-rate units spanning 330,708 rentable s/f. Building amenities include a game room, resident lounge, 46th floor furnished outdoor terrace, 59th floor observation deck, and indoor pool with retractable roof. The unit mix is diverse, consisting of studio, one, two, three, and four-bedroom options with varying designs and styles. The interiors were designed by Whitehall Interiors. The property provides convenient access to six different subway lines, including the 7, N, and W at Queensboro Plaza (one block) and the E, M, and R at Queens Plaza (four blocks), resulting in just a 15-minute commute to Midtown Manhattan. With the recent extension of the 7 line to the far west side of Manhattan, residents will be able to reach Hudson Yards in 20 minutes or less. JLL Capital Markets is a full-service global provider of capital solutions for real estate investors and occupiers. 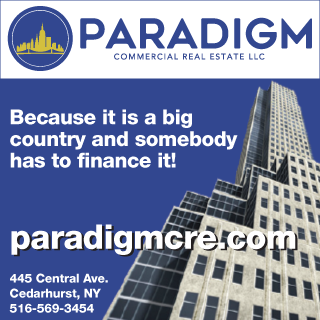 The firm’s in-depth local market and global investor knowledge delivers the best-in-class solutions for clients — whether a sale, financing, repositioning, advisory or recapitalization execution. In 2018 alone, the firm’s 2,400 Capital Markets specialists completed $179 billion in investment sale and debt and equity transactions globally.